Happy Vijayadasami to all my readers. Today marks the last day of the Navaratri Pooja. 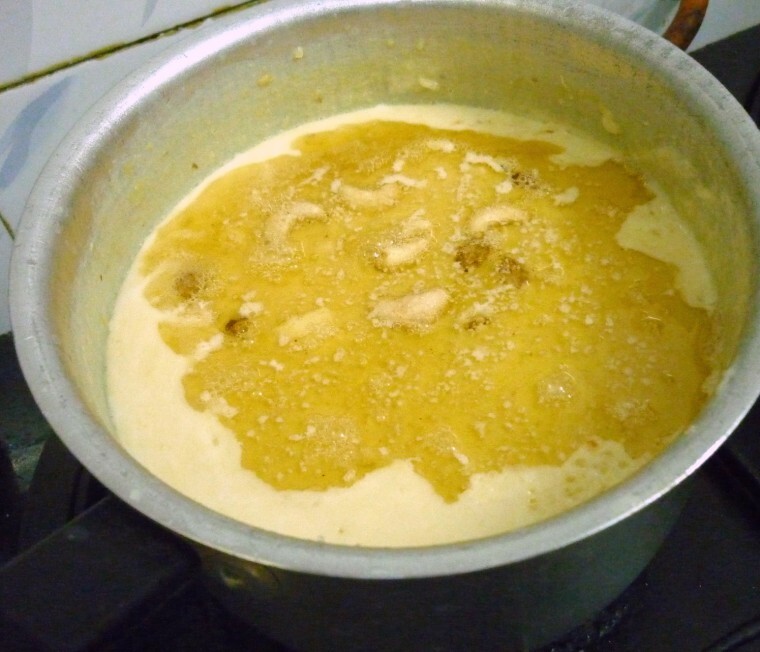 The last 9 days have been such an exciting experience for me, in terms of cooking new neivedyams for Maa Durga. We don’t keep the Golu but have been performing special poojas on all 9 days, followed by Vijayadasami. This year we had two “Thithi” coming on one day, which caused lot of confusion and making it appear like only 8 days of Navaratri. Some families in Tamil Nadu started Navaratri 2011 started on 28 Sep and ends on 5th Oct, with 6th being the Vijayadasami. We celebrated Ayudha Pooja yesterday and Vijaya Dasami today. Along with this, we also did the 9th day special pooja. Unlike yesterday, I was better planned in what I was going to make for today. Still even after knowing and being prepared I missed out making one dish from the list. Will be making it soon for next neivedyam. Also I thought I must cook from my blogger friends as a way of celebrating Vijayadasami. I had bookmarked Lathamma’s Akkaravadisal / Akkaravadesil and Maddur Vada. Though I am not that familiar with Akkravadisil, I heart Maddur Vada. 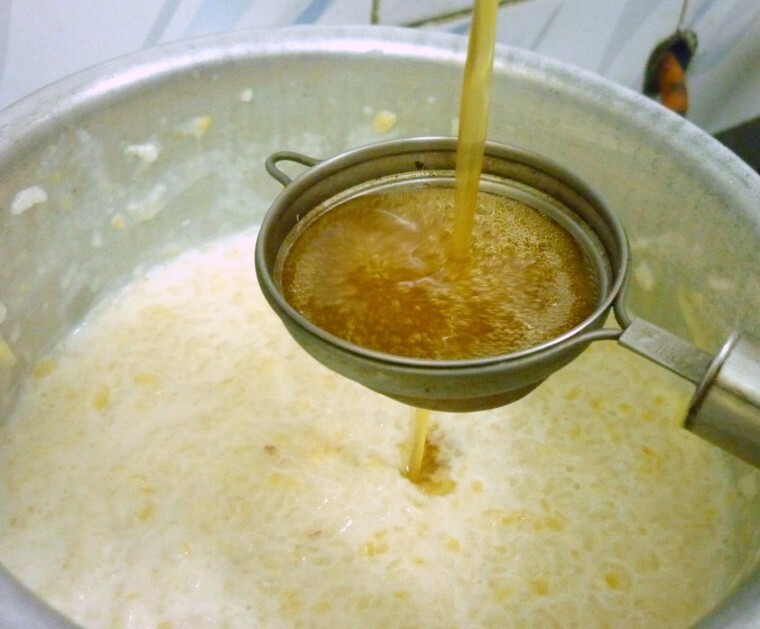 Akravadisil, a traditional Iyangar Festival food, is mostly cooked during Pongal or special festival day. 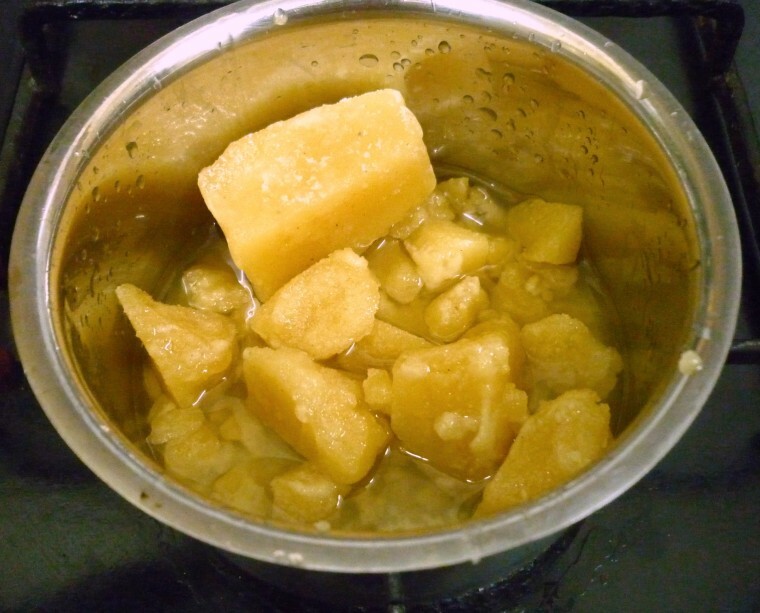 Reading through the recipe I realised it’s very much a ven pongal converted into a rich sweet. The taste is unparalleled though. Lathamma said this is traditionally prepared in a vengalapanai, though as expected I resorted to pressure cooking. Then though it is supposed to be roasted in ghee, I simply added it directly and pressure cooked it. I must say this itself made it so rich and dense, I am sure roasting the rice and dal must make it even more rich. But I do suggest you must try that when you make it yourself. Apart from this sweet dish, I prepared Dhal Poori, Mixed Vegetable Korma, Maddur Vada, Lemon Rice. I had eyed some festival cooking by Priyanka, but couldn’t find what I was looking for. So settled with this. I had also wanted to make Aparna’s Neiappam, which I had plans to make during the T&T, however I find I couldn’t make it. Though I have been posting all the recipes on the same day, I think I need a break with so many new dishes for today. Plus as I know I need to give special attention to each of these delicious dishes. It’s like a big examination. Even though I don’t normally taste during cooking, when it’s not allowed you fear and wonder if the dish has come out well. I have been so happy knowing that each dish I made for the first time during these celebrations, really turned out so well. I almost rush to office and everybody eats the food either after I leave or for lunch. So I have been very curious and restless until then. Lathamma says her Iyer friends always insisted that she make this dish for them. I can imagine why they must have asked, after tasting the dish. 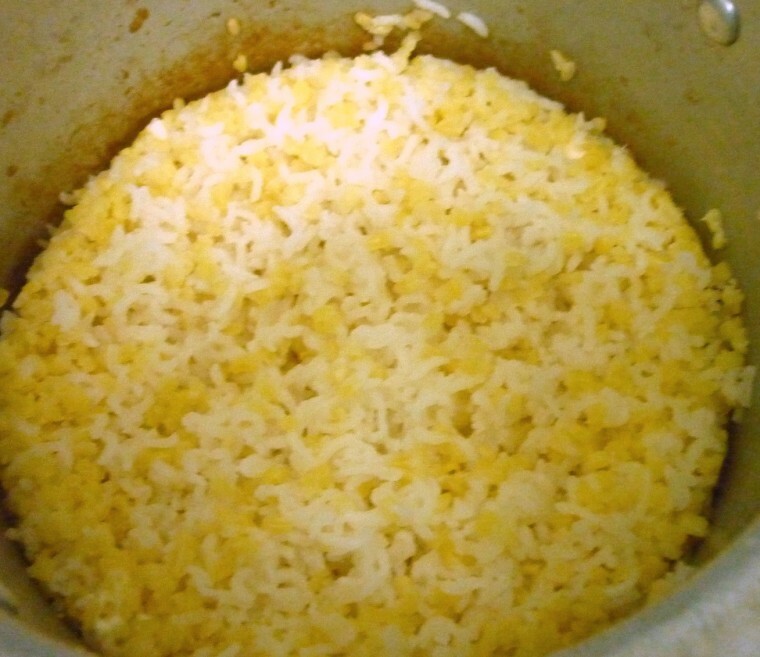 Wash and soak the rice and dal together. 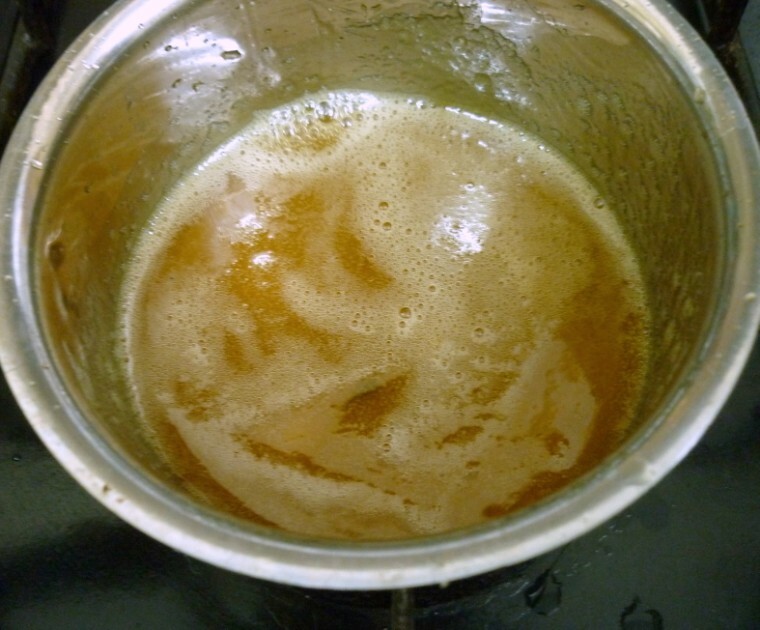 Take this mixture in a pressure cooker, add 1 cup water and 3 cups boiled milk. Pressure cook for 3 whistles. 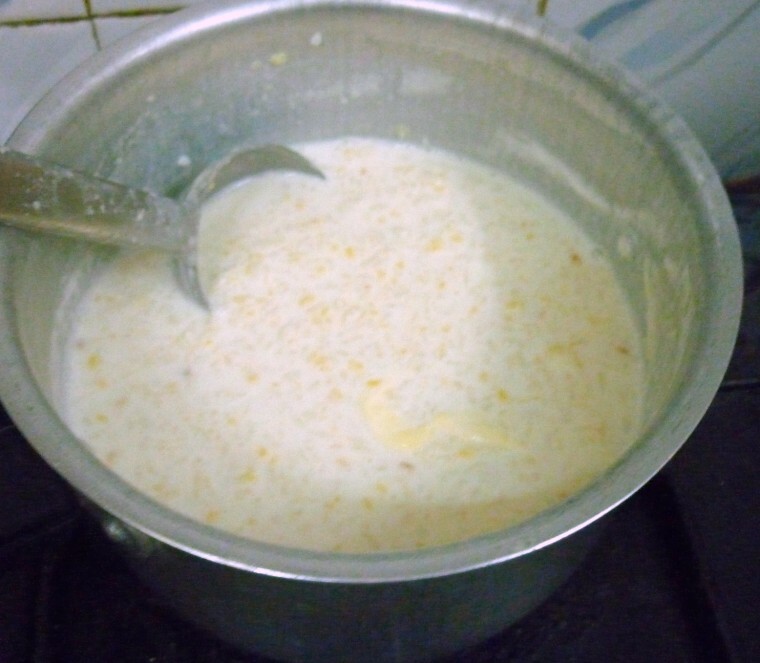 Once the pressure falls down, add the remaining milk and cook on low flame, mash the cooked rice and dal. 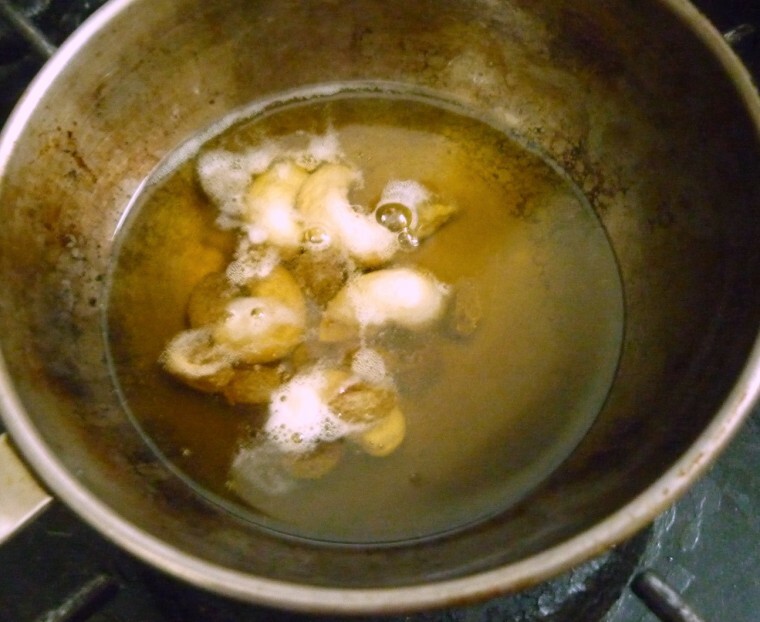 Melt the jaggary with water and remove impurities if any. Add 1 cup water and cook the jaggary to a syrup. Heat another pan with ghee, roast the cashew nuts and raisins. When the raisins baloons up, pour this on the simmering pasayam. Will be updating the other recipes in the following posts. Ariselu or Athirasallu ~ with Love! I made this for Vijayadasami. Haven't taken pictures yet and have to post once I get that done. It is a bit different from what yours is. Nice one. Happy Dasara Srivalli. 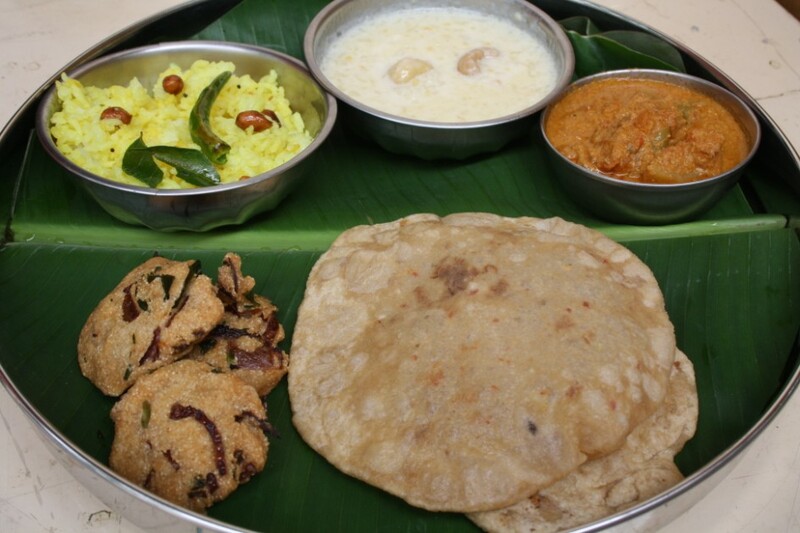 What a nice platter Srivalli…….I just want to grab that thali from the screen. I once made this on stove top. Same ingredients but took almost an hour to make it. The pressure cooker method would help a lot in reducing the time. Looks lovely Valli! It tasted like mixing palgova with rice 🙂 So creamy n tasty! Makes me drool, love akkaravadisal anytime.